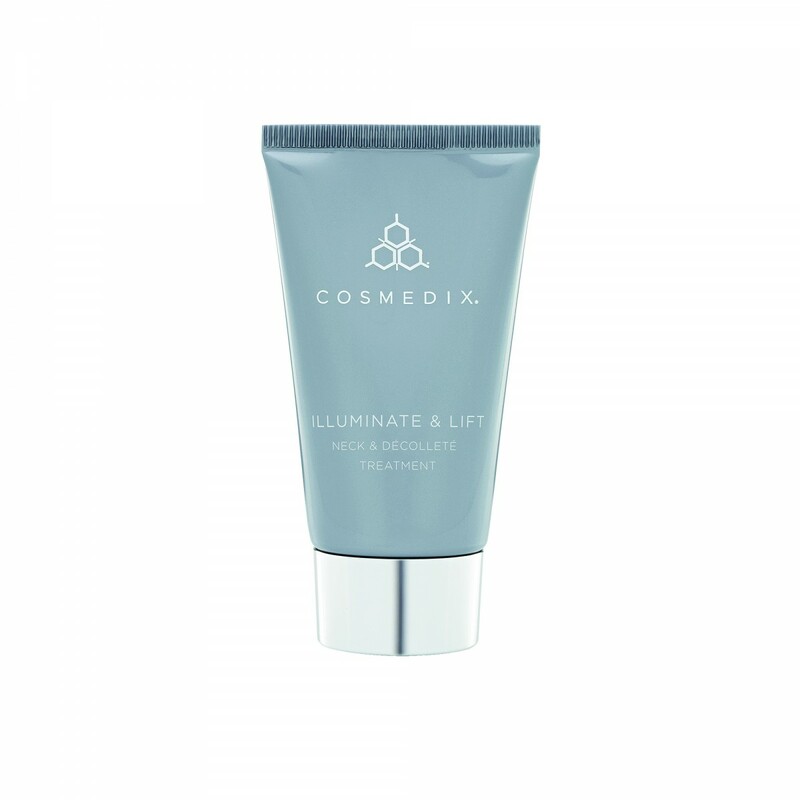 Give your neck and décolleté the ultimate pamper with CosMedix Illuminate & Lift. This treatment provides superior moisturisation, helps reduce the appearance of age spots and hyper-pigmentation, and makes the skin look and feel firmer and smoother on the neck and décolleté. 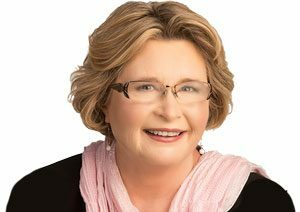 CosMedix understands that anti-aging treatments don’t end with your face. That’s why they designed this potent neck tightening cream with a unique blend of plant-based ingredients to fight the visible effects of aging at their source. This rejuvenating lift for neck and decollete is an effective treatment for a broad range of skin discrepancies including hyperpigmentation, age spots, and sagging skin. As an added bonus, CosMedix products are specially formulated for use with all skin conditions. The CosMedix neck lift cream treatment is filled with high concentrations of plant-based ingredients that you won’t find in other similar skincare products. Derived from vitamin C, tetrahexyldecyl ascorbate provides a natural solution to brighten your skin. 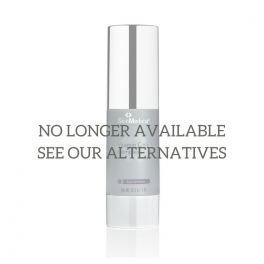 Meanwhile, palmitoyl tripeptide-38 (matrixyl synthe’6) fights fine lines and wrinkles. 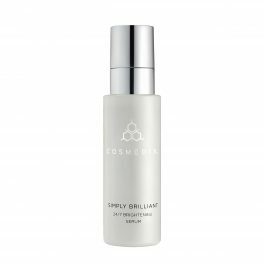 Finally, edelweiss stem cell extract works hard to firm and tighten sagging skin. With regular use, studies found that participants using CosMedix neck tightening cream displayed a reduction in wrinkle volume by 100% and tightening by 77%. The key to anti-aging lies in proper hydration. This neck lift cream treatment from CosMedix provides intense moisture to thoroughly hydrate, leaving you with smoother, plumper, and firmer skin. When you use CosMedix products, you can rest assured knowing that you’re only feeding your skin nourishing plant-based ingredients. Every CosMedix product is free of harsh chemicals, toxins, parabens, and gluten. Skincare professionals and aestheticians around the world trust CosMedix due to their product’s high concentration of active ingredients. Apply a small amount onto clean neck and décolleté following cleansing. Use morning and evening. We always recommend applying sunscreen during the day to protect skin against sunburn and premature ageing.